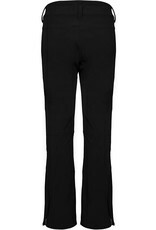 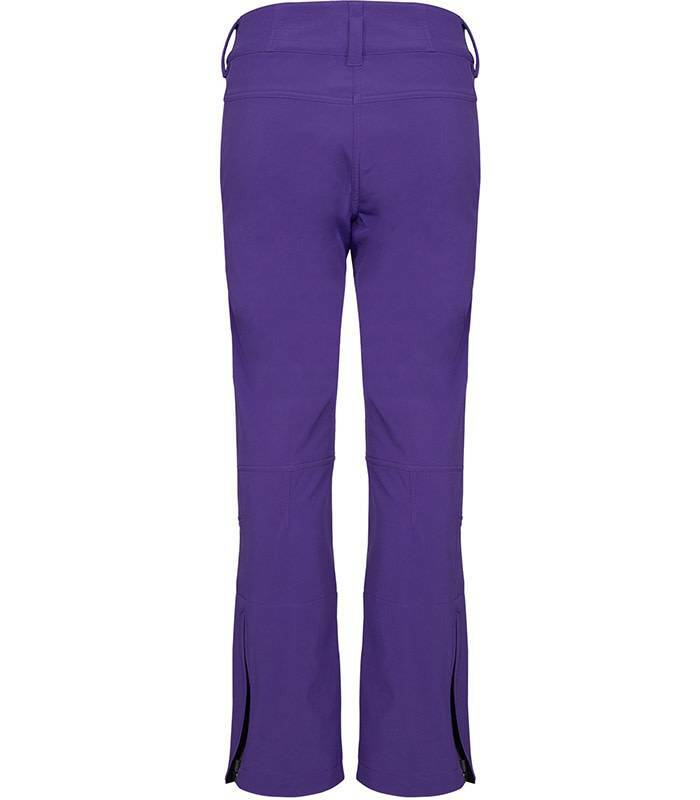 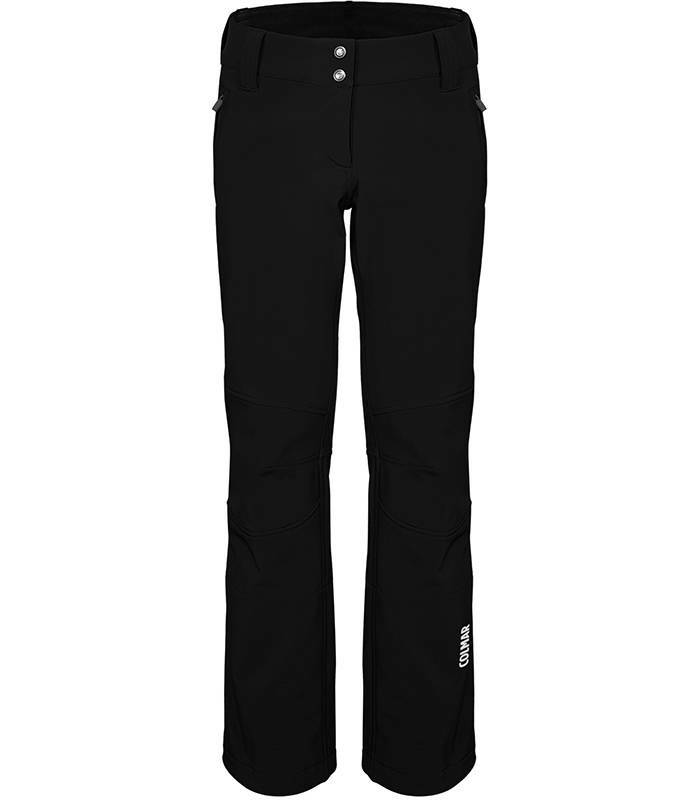 These softshell women's ski pants are the perfect garment for skiers looking for a flawless fit, combined with quality and comfort. 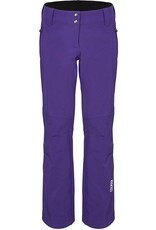 The soft technical fabric features stretch knit-work on the outside and a warm fleece interior. Laminated with a breathable and waterproof technical membrane (5,000 g/m2/24h) featuring a water column rating of 10,000 mm, to give a long-lasting water-repellent finish.